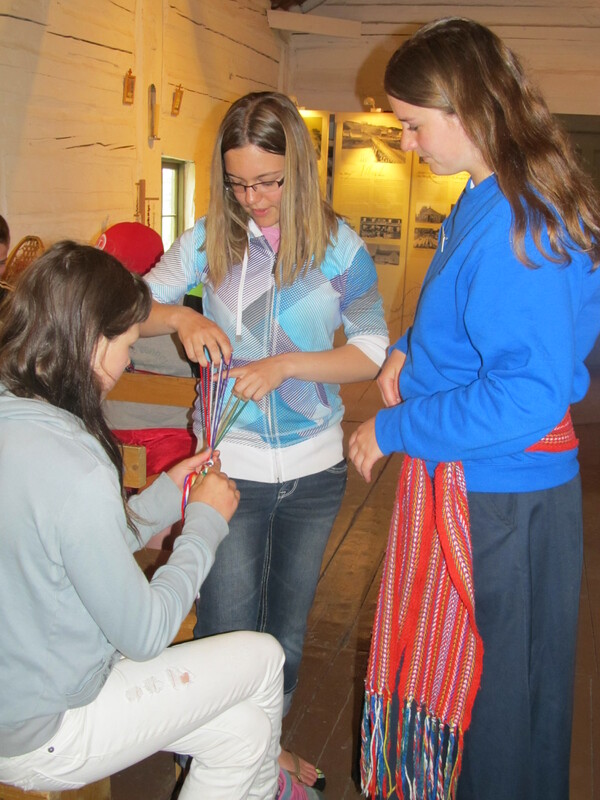 Mission Hill in St. Albert is one of the best places to come and learn about the early history of Alberta! 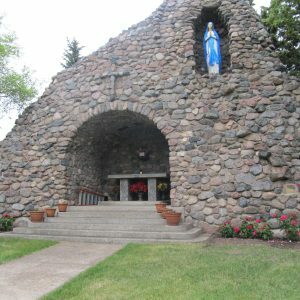 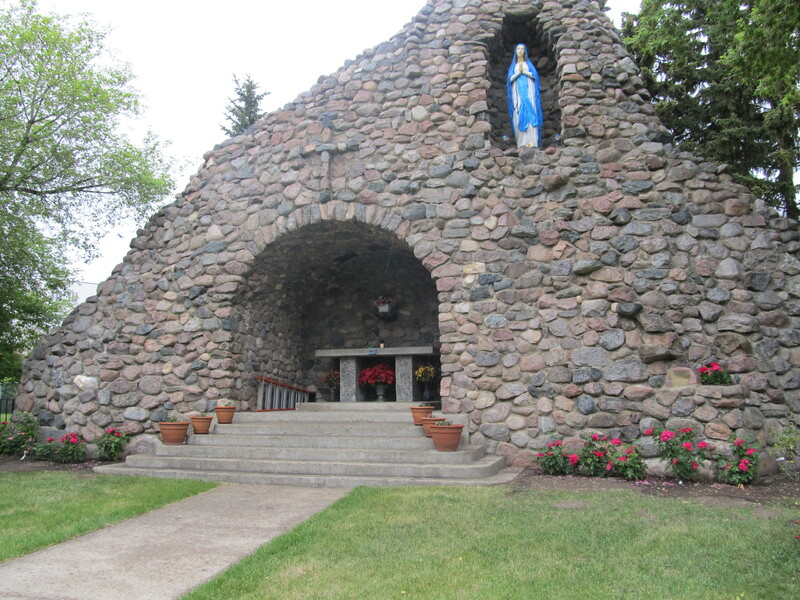 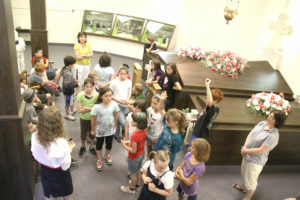 An interpreter will guide you and your students around the provincial historic site reinforcing learning with stories, objects, pictures, activities and discussions about the Father Lacombe Chapel, Mission Hill and the area we now call St. Albert. 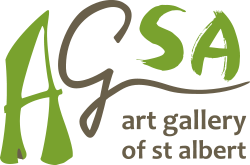 Tours can be booked to include additional heritage sites including Founder’s Walk, the Little White School, the St. Albert Grain Elevator Park and downtown St. Albert.